Congrats! You’ve got an interview. Now, what to wear? 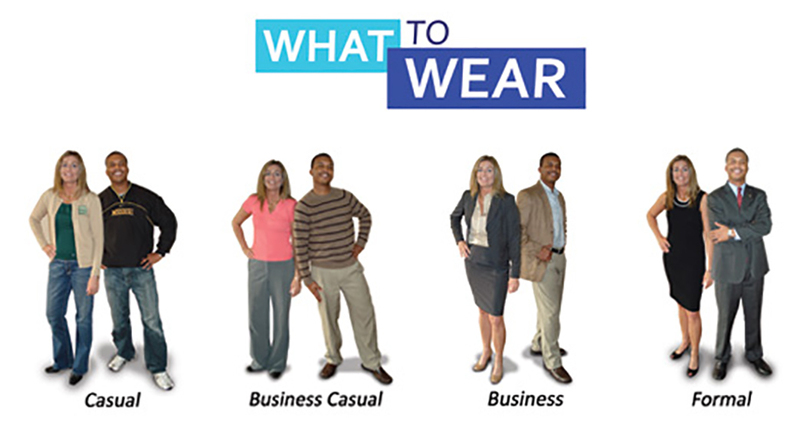 Figuring out what to wear to an interview used to be easy, but it can be a challenge in today’s fast-paced world. Men would pick a good suit, matching tie/shirt, and dress shoes. Women would go with a suit, though they might have to decide between pants and skirt, matching shoes and accessories. The general rule was that you couldn’t be overdressed for an interview. But while that’s still generally accepted, because it never hurts to look your best, today’s more relaxed working environments complicate the matter. Plus, you don’t want to feel out of place and ill-at-ease if you show up in a suit and everyone else is wearing… jeans. That’s not likely to happen, but walking in and finding you’re the best-dressed candidate might have you wondering about your attire – and that’s not a good thing to be focused upon when you should be thinking about your skills and why you’re the best fit for the position. 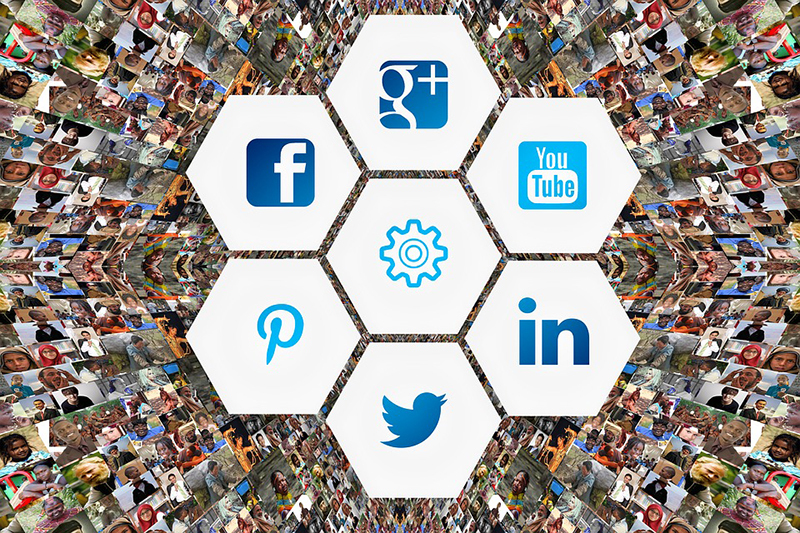 Is social media killing your job prospects? You have followed all of the steps correctly: you’ve updated your resume, you custom wrote a cover letter for each job application, you modify key details in your resume to highlight your experience in relation to the job description, you follow-up to check on the status of the application and reiterate your interest in the position … but you’re still not getting an interview. Could your social media account be to blame? In a 2018 CareerBuilder survey, 70% of employers reported they use social media to screen candidates during the hiring process. According to The Muse, a career website, 1 out of 3 employers will reject a candidate based on something they found in social profiles. Such pre-interview reviews of social media aren’t restricted to LinkedIn, the “professional” social media site. Employers are routinely looking at Instagram, Facebook, Twitter and even Snapchat accounts in order to determine if you’re a good fit for the company from both a skills - and a company culture - perspective. Will getting a certification help land a job? If you’ve been out of the job market for a while, or if you’re looking to advance in your career, getting a certification relevant to your field might be just the ticket. Earning certifications or accreditation shows that you are serious about your field and competent enough to do the job. Some jobs require a certification, while for others it may just be preferred. Additionally, certifications may be accepted by the employer in place of a degree, depending on the position. Usually, a certification consists of classroom or online training, and then passing a test to show that you have acquired specific knowledge about a particular field of work or technology. Most certification programs require a fee to take the test, along with a fee for the course to prepare you for the test. Certifications can be good for up to three years, and you are often required to have continuing training during those three years in order to maintain your certification. It’s 6 p.m. and you have mixed feelings about tomorrow. You are excited, but also nervous since you have a job interview in the morning. 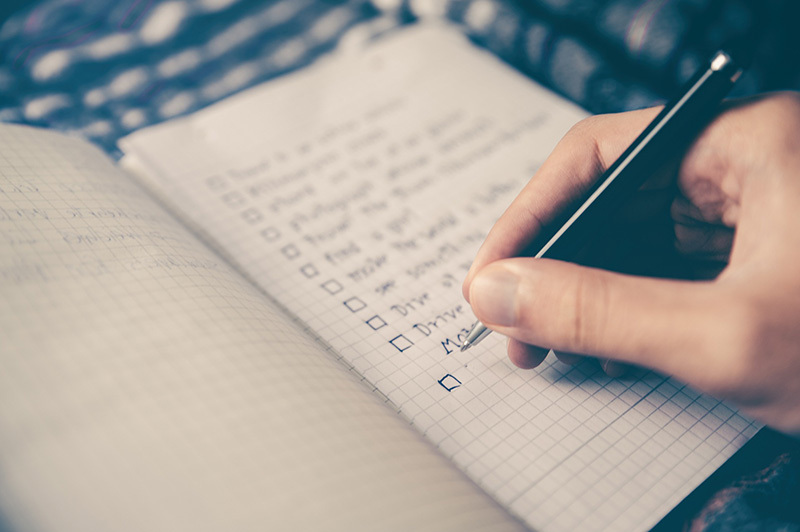 You’ve probably got a number of things running through your head ranging from the weather forecast to questions you might be asked, so we’ve put together this handy “night before” checklist in hopes that you don’t forget anything for that long-awaited job interview. Lay out your outfit – don’t just lay it out, try it on and look at yourself in a full-length mirror. Make sure that everything fits correctly, and you don’t have a missing button or stain you hadn’t previously noticed. Have someone else take a look (either in person or text them your picture) to see if there’s anything they notice that you missed. Make sure everything matches. 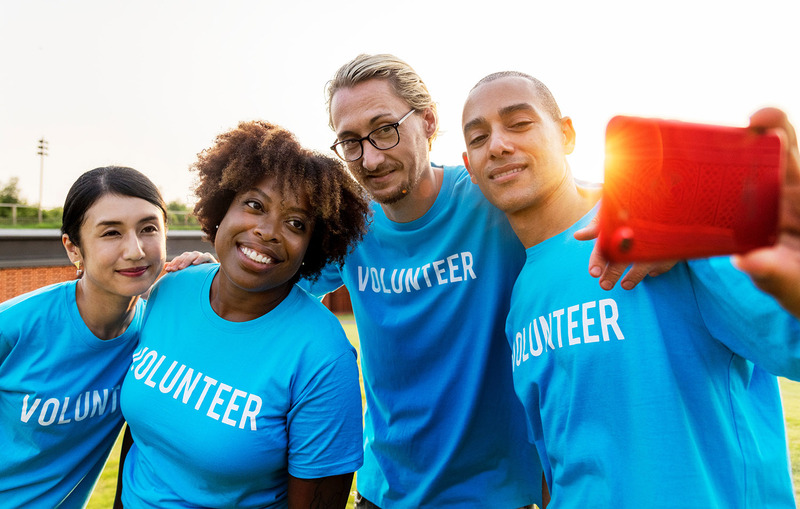 Can Volunteering Help You Establish a Career? You can gain a wealth of experience outside the workforce. When I was younger, volunteering meant walking dogs or helping kindergartners learn how to read. It was a no-brainer at the time. I would check in, get my name badge, do my thing, check out and go home. Sure, it felt good to help others but this was so easy, anyone could do it. At the Humane Society, my job description consisted of cleaning dog and cat cages, giving them fresh food and water, taking dogs out for walks or petting cats. Not exactly the skills you promote on your resume. At the schools, my job consisted of helping 6-year old children read “See Spot Run”. Seriously, how could this be of any benefit to my future career. We post articles once a week on all kinds of things. Check out our posts and come back for new ones.